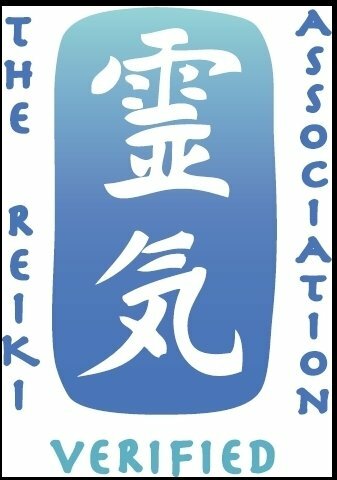 In the UK and around the world, the benefits of Reiki are beginning to be recognised by the community. 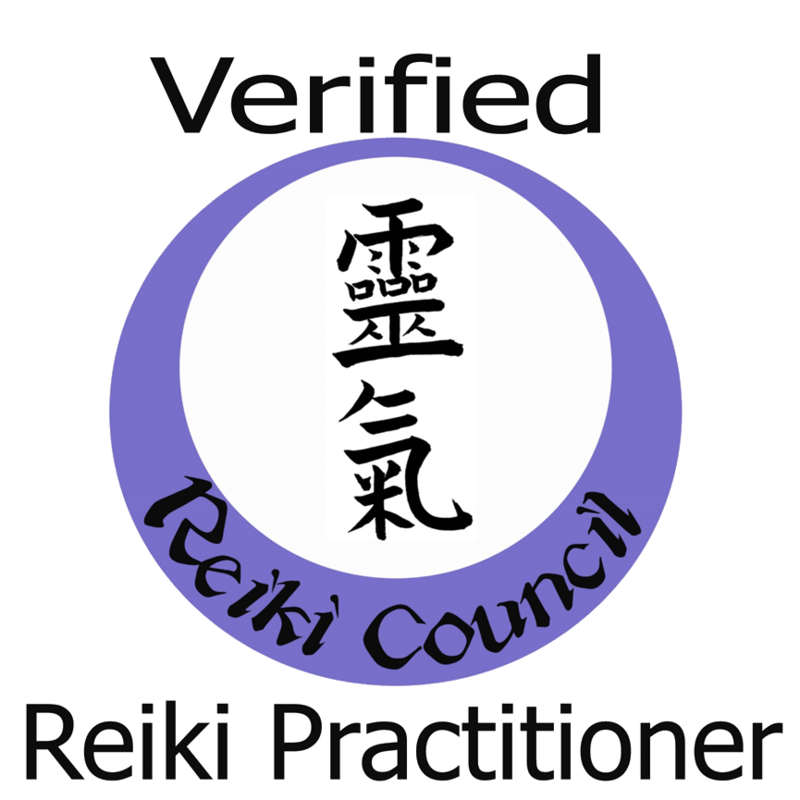 As a result of this Reiki is now being used, mainly on a voluntary basis, in a wide variety of settings in the UK, including many parts of the NHS. 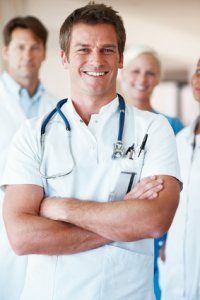 For example, at the University College Hospital in London both full-time and part-time practitioners have been employed to give Reiki to patients, particularly those with life threatening diseases. List (by not complete!) 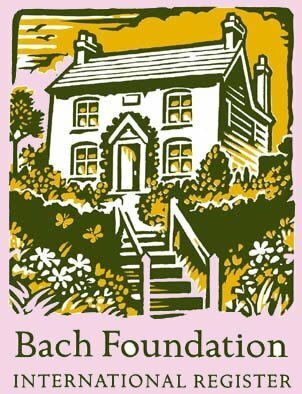 of hospitals and other health are establishments here, in the UK, that use Reiki to treat their patients. And in some cases, they also treat the families and carers of their patients. The Connecting Reiki with Medicine mission is to introduce Reiki to support very sick children and adults, their carers and staff in areas of critical need at St George’s. From this, the project will carry out well designed research to add to the evidence base into patients’ experience of Reiki in clinical settings.